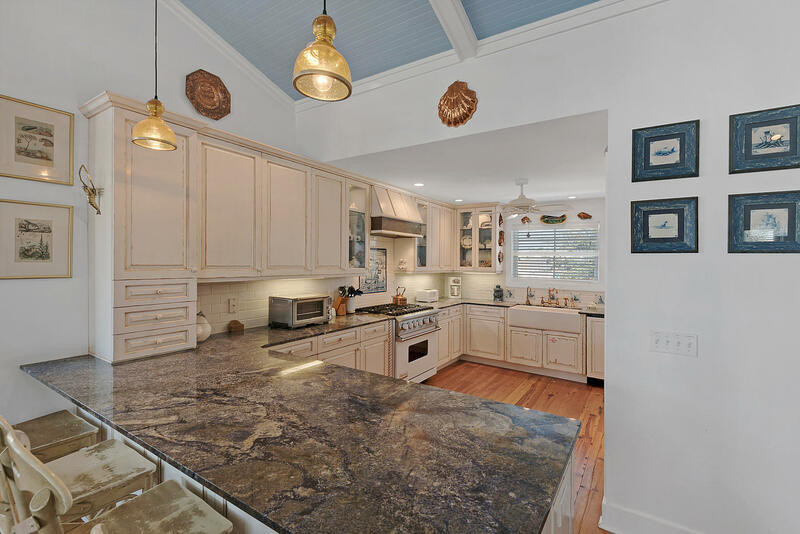 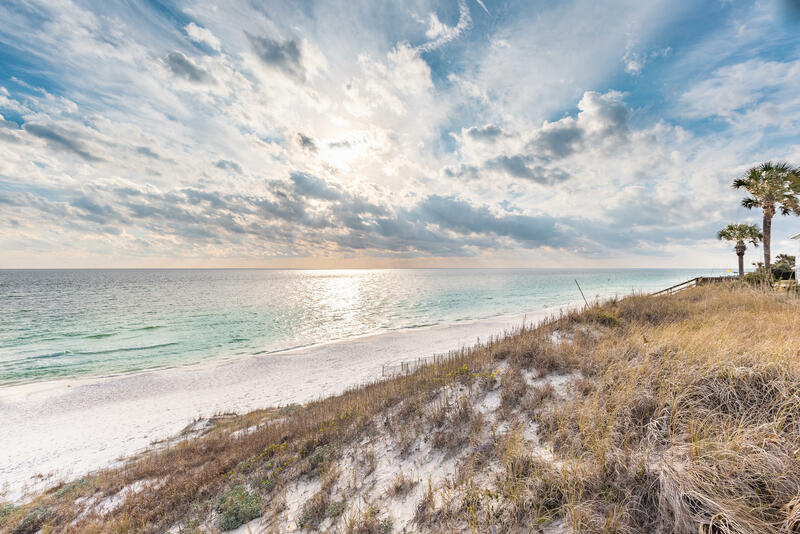 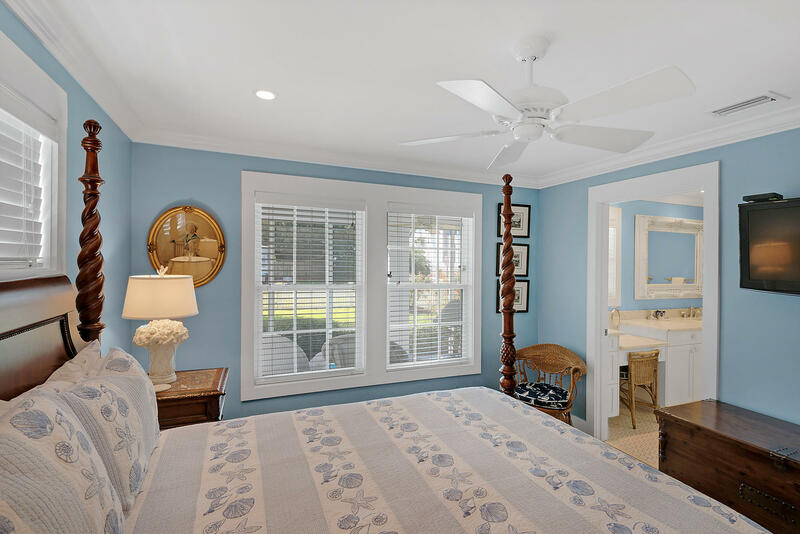 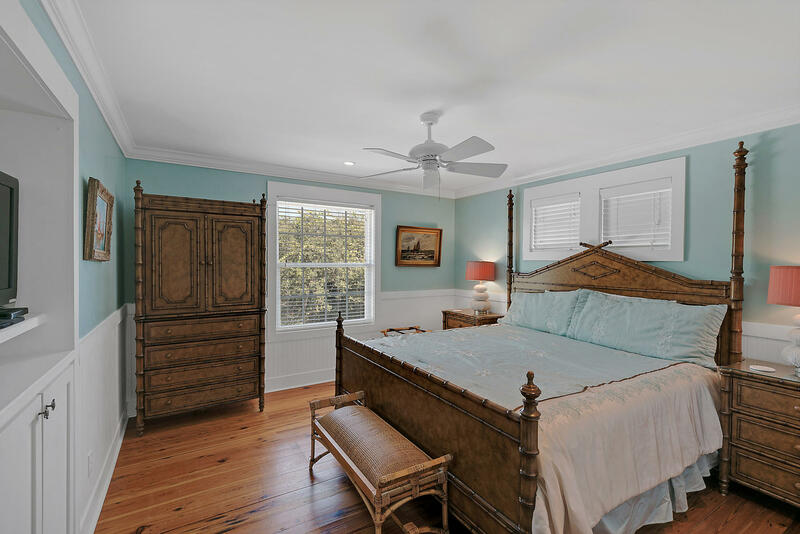 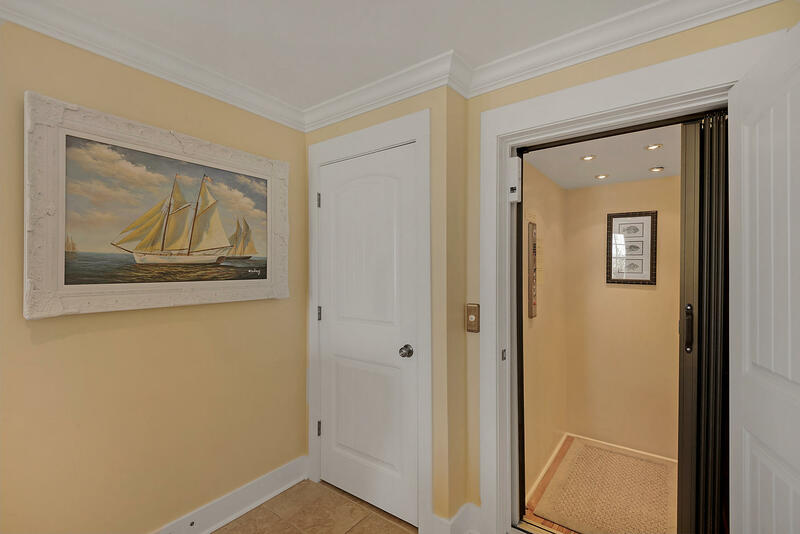 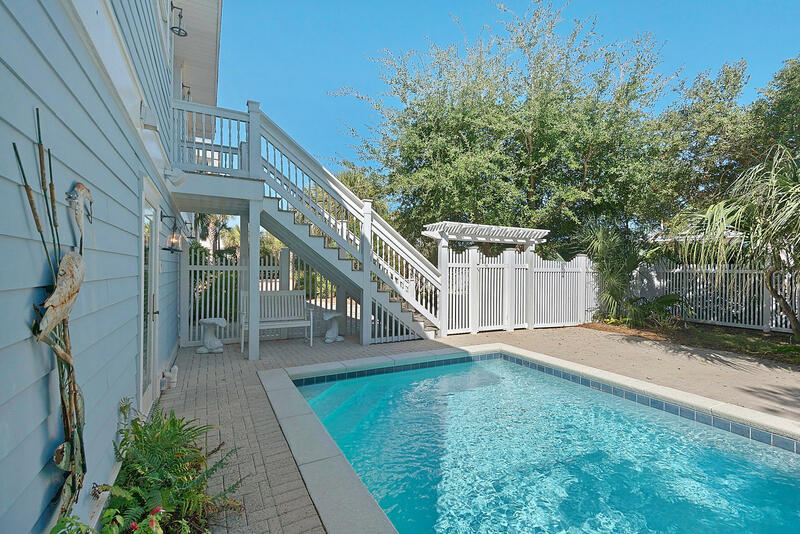 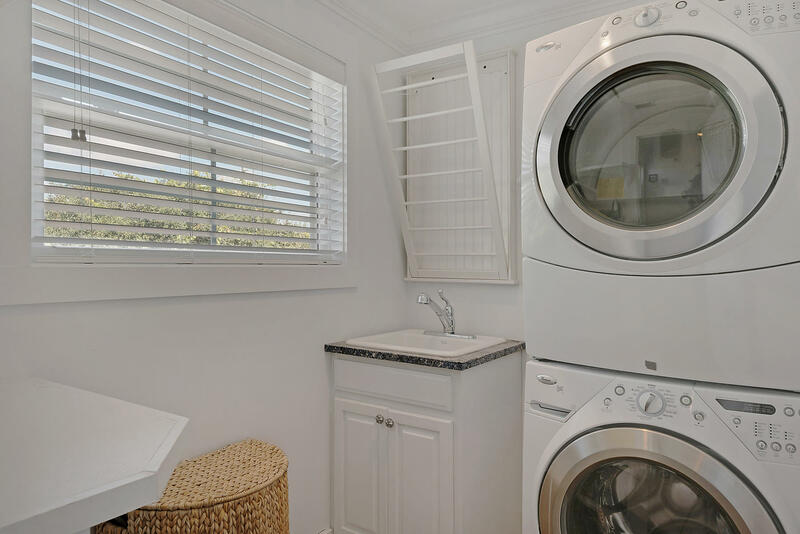 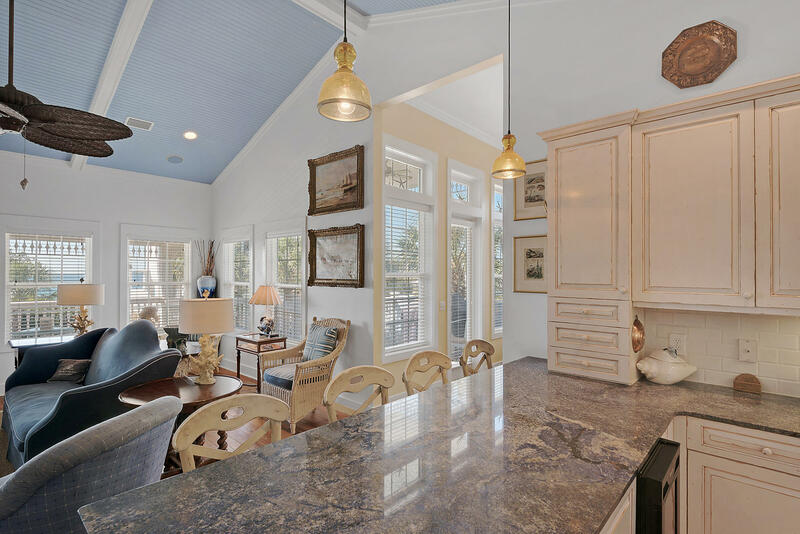 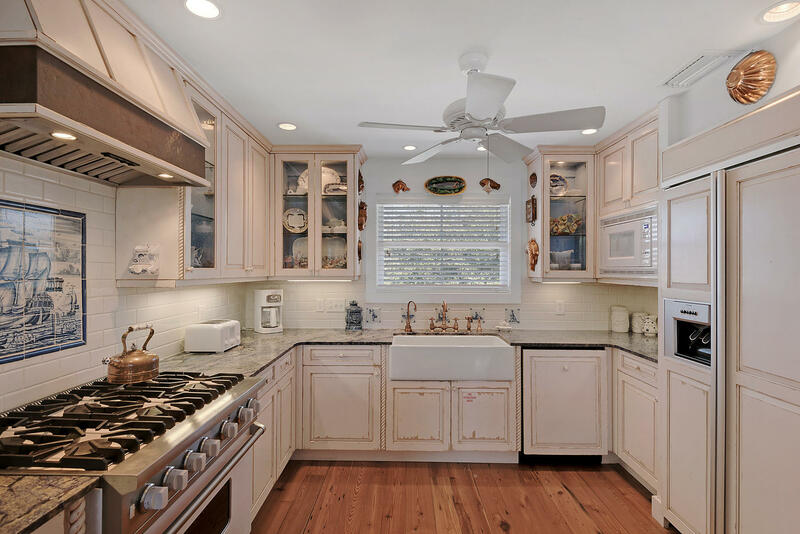 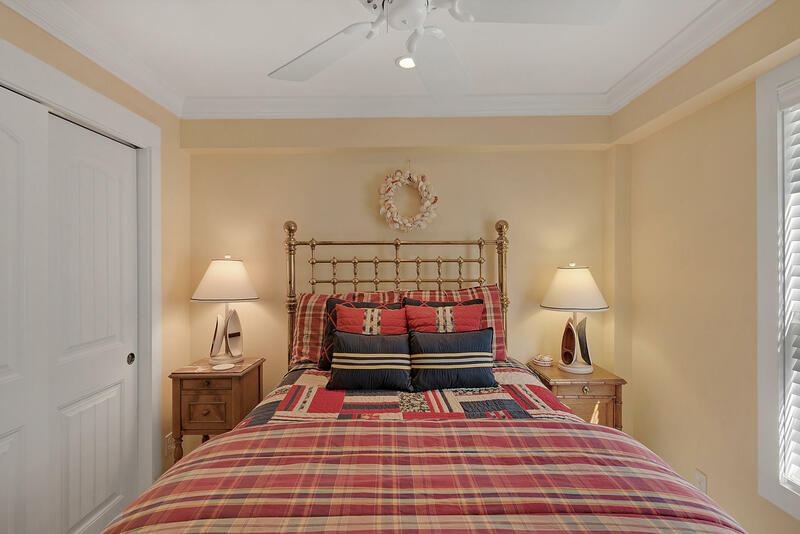 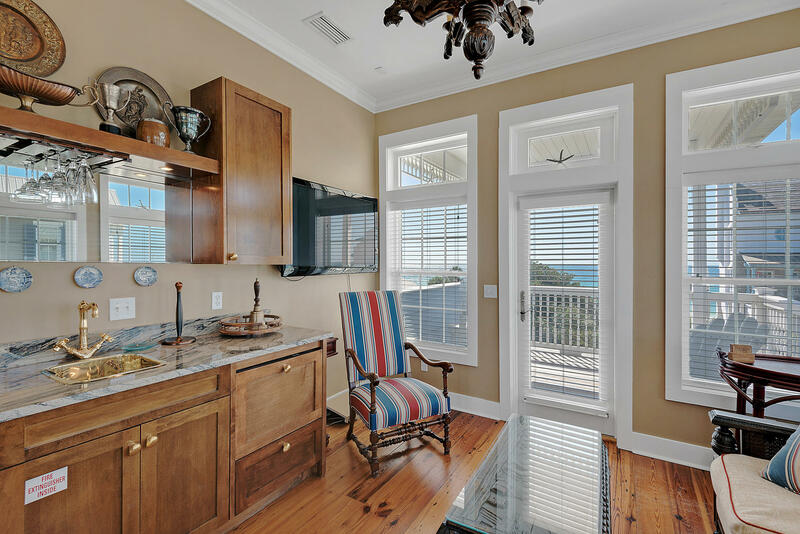 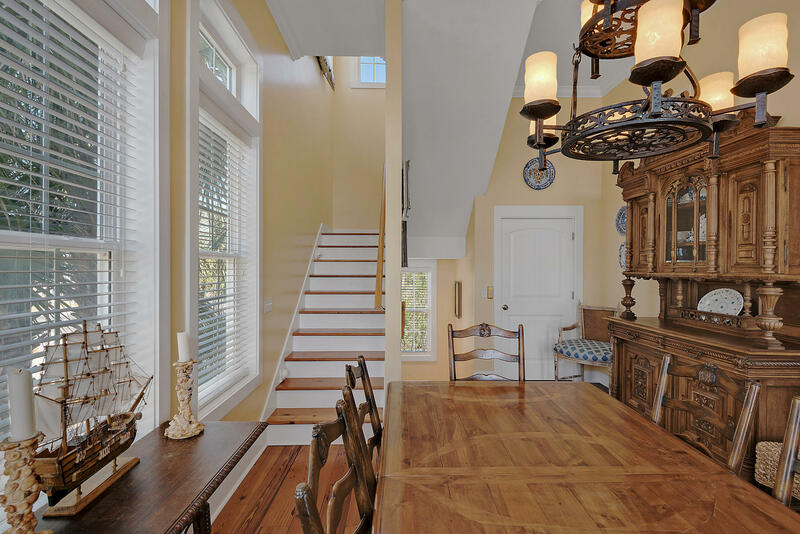 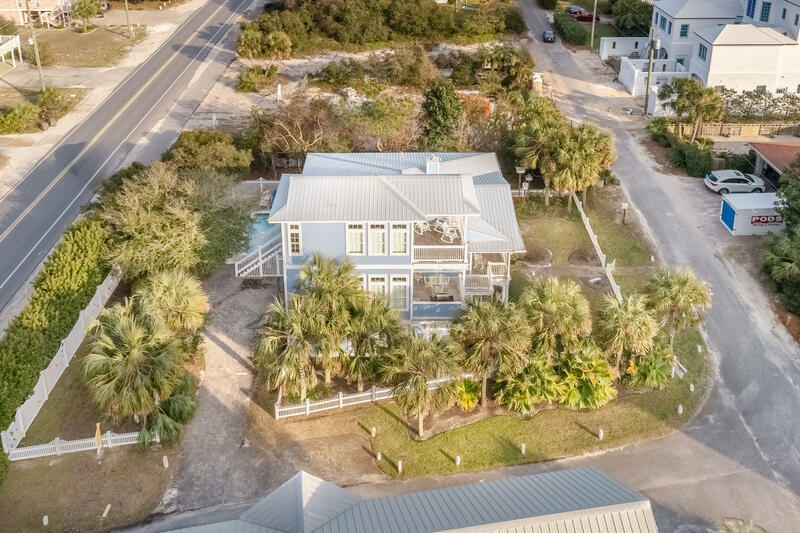 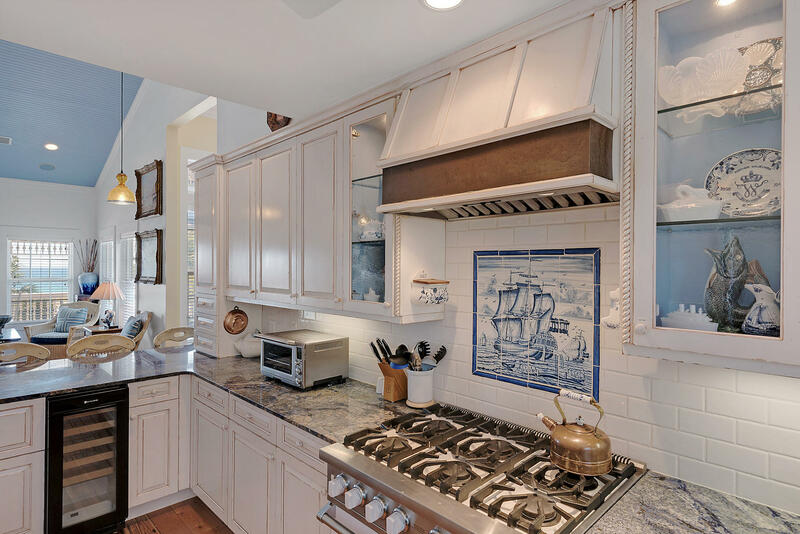 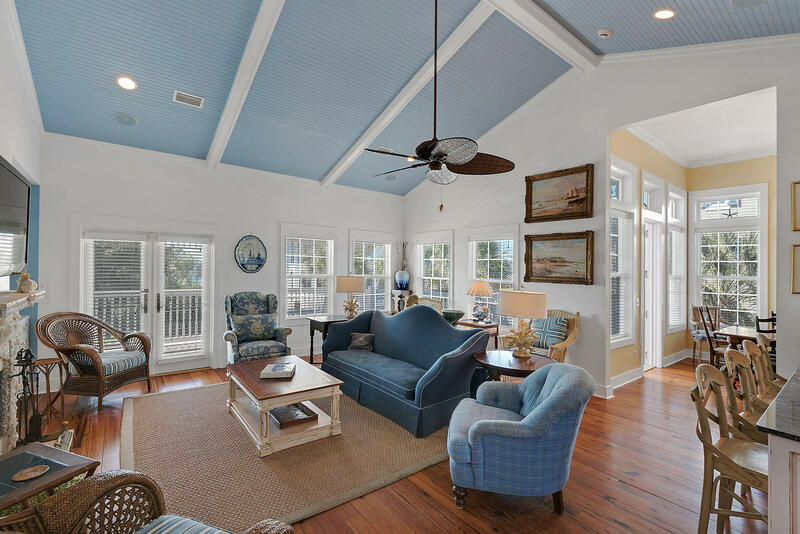 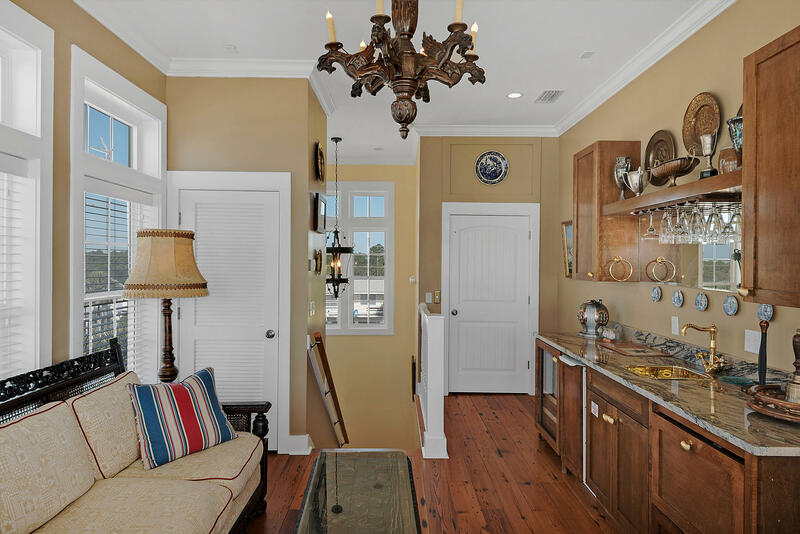 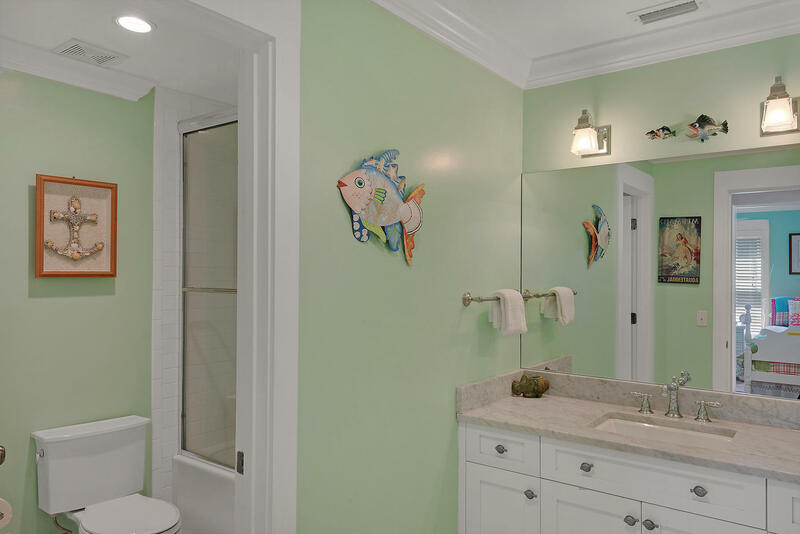 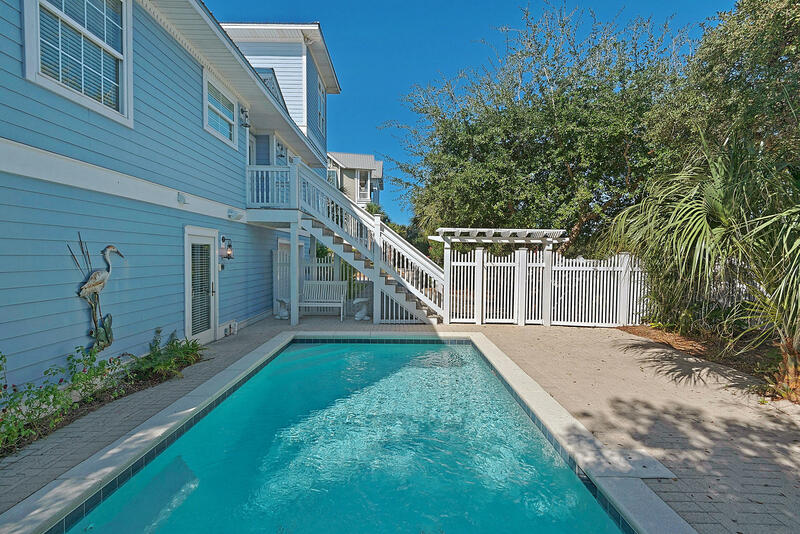 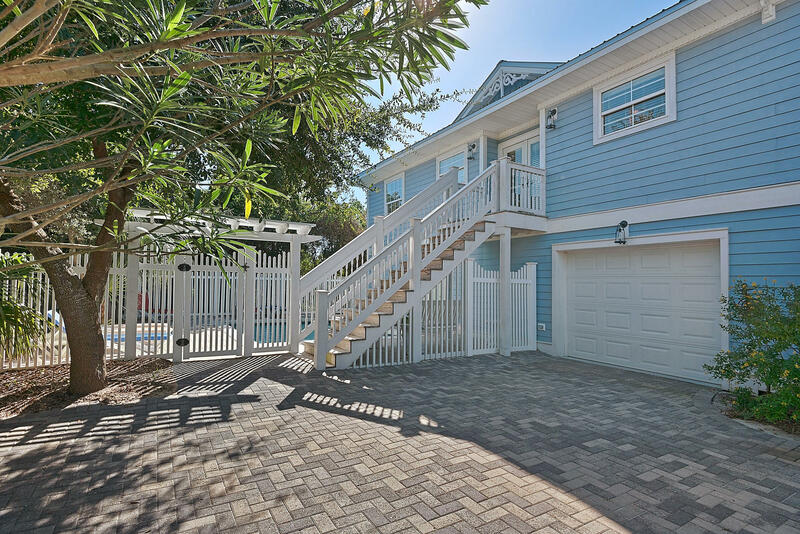 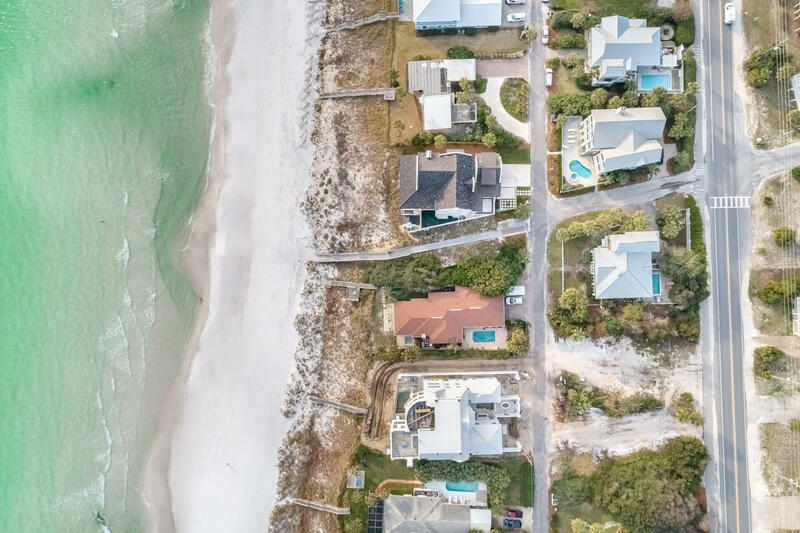 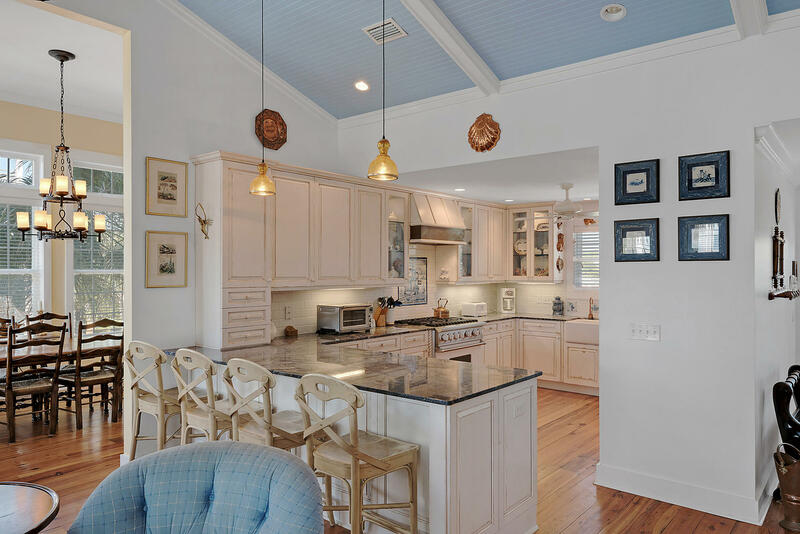 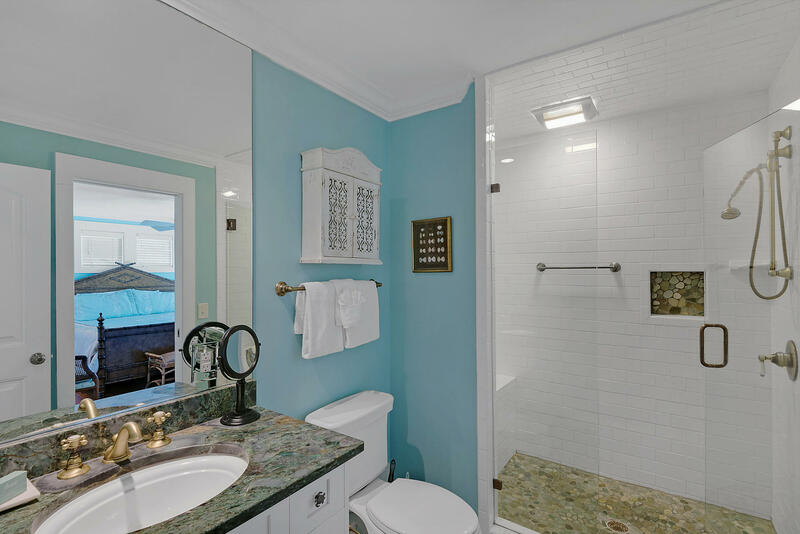 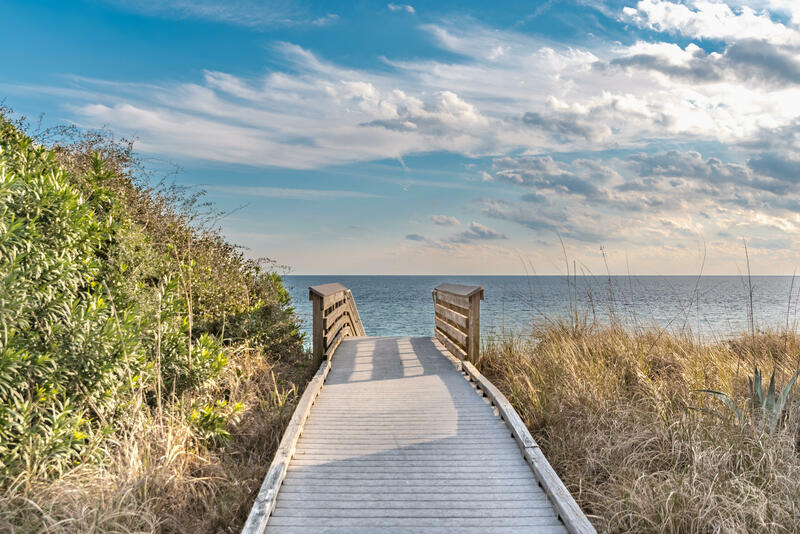 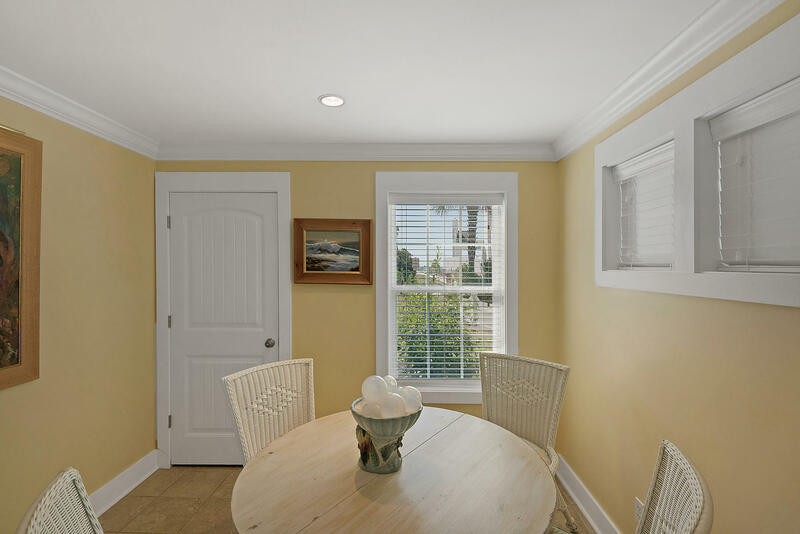 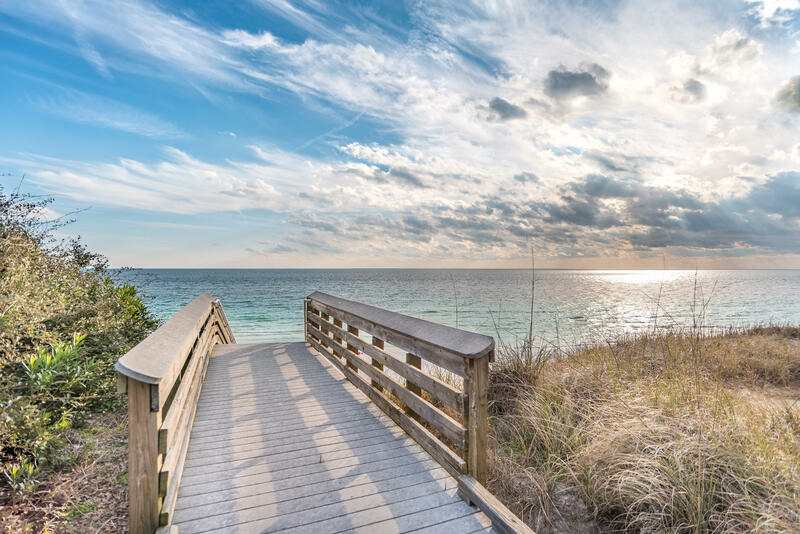 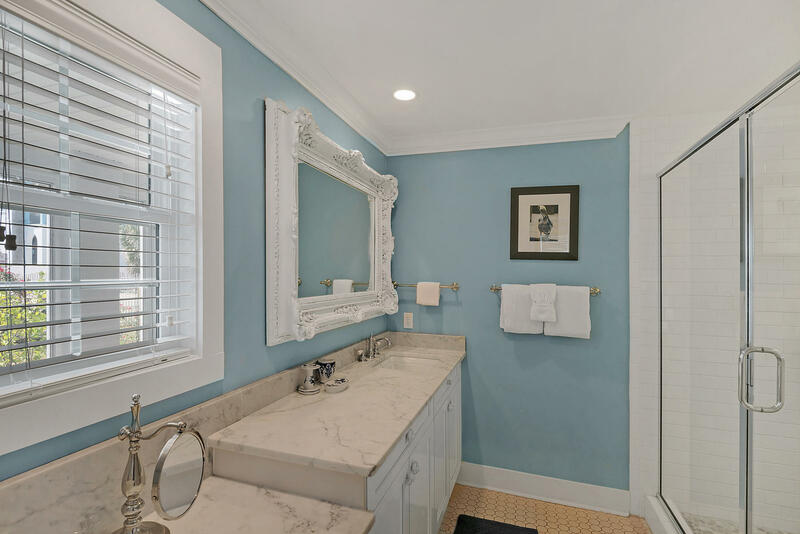 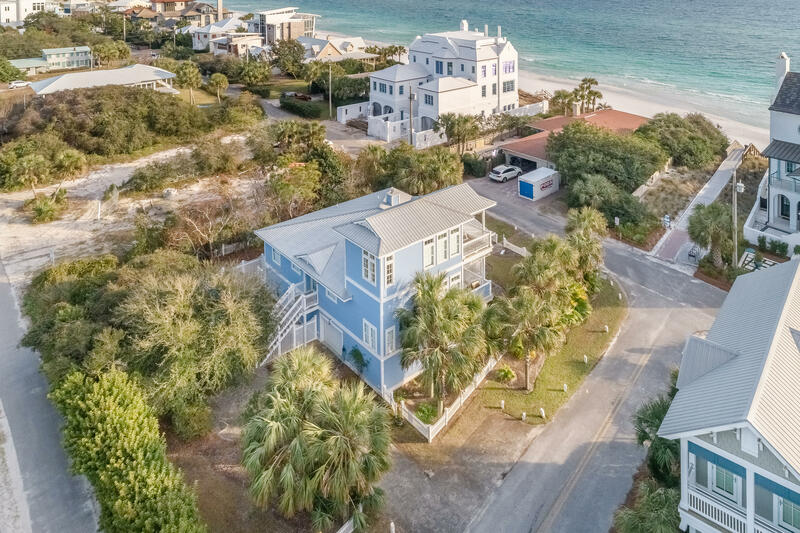 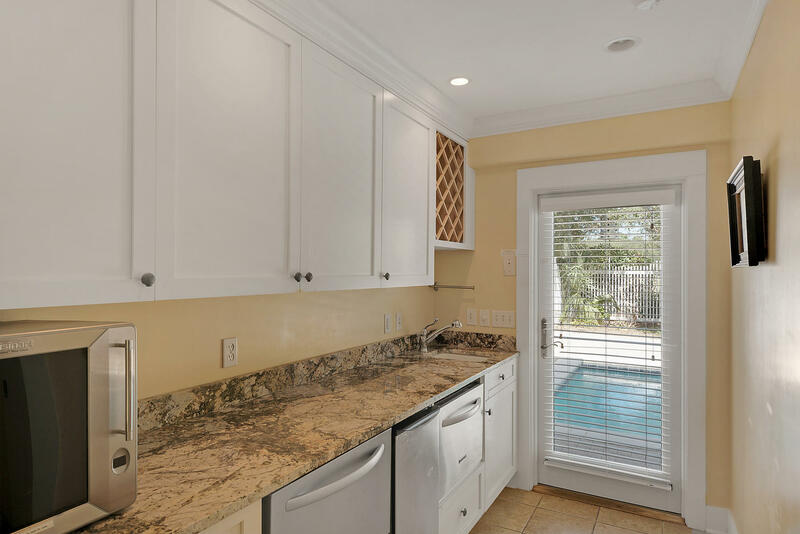 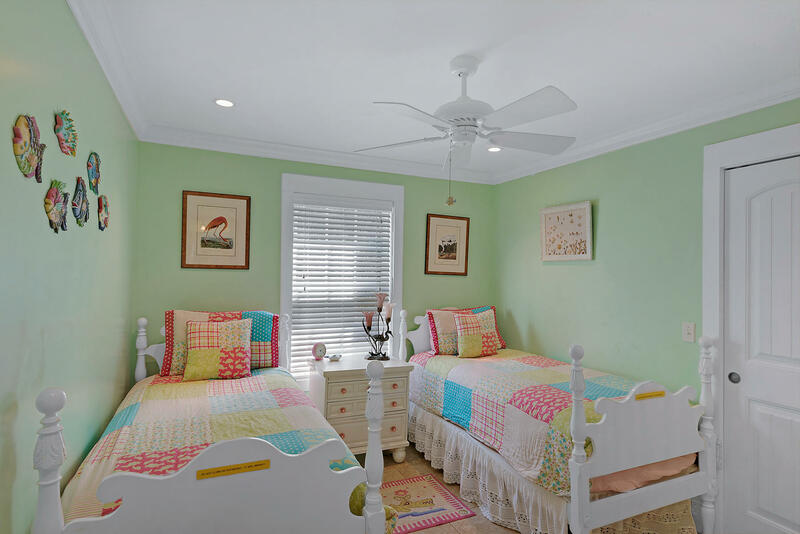 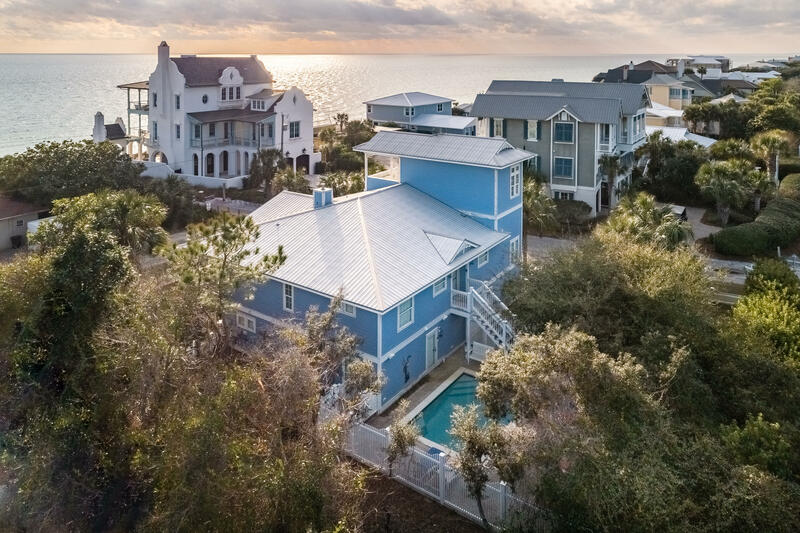 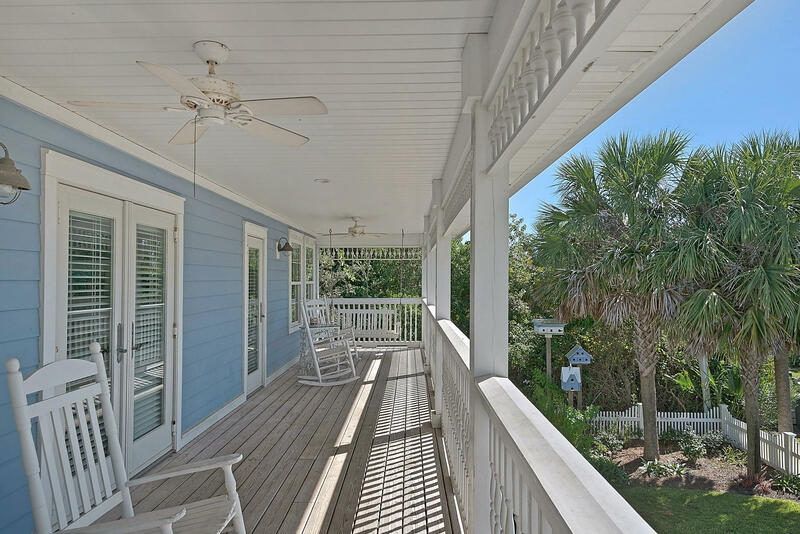 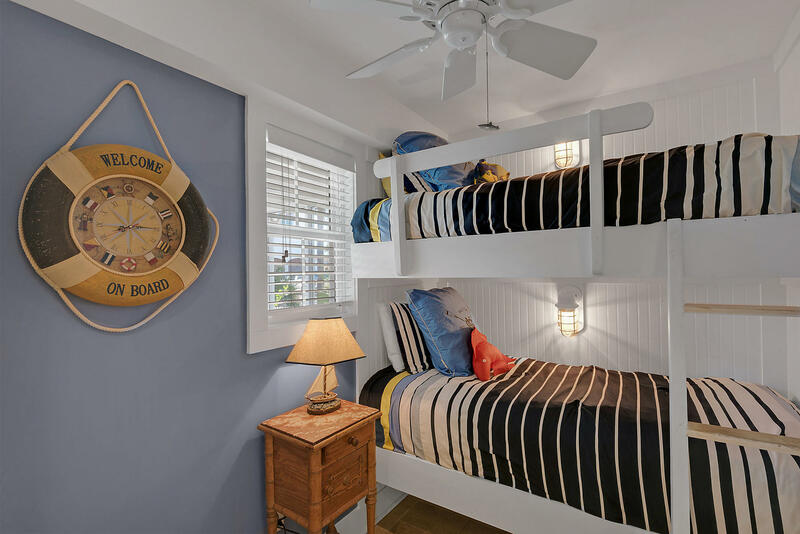 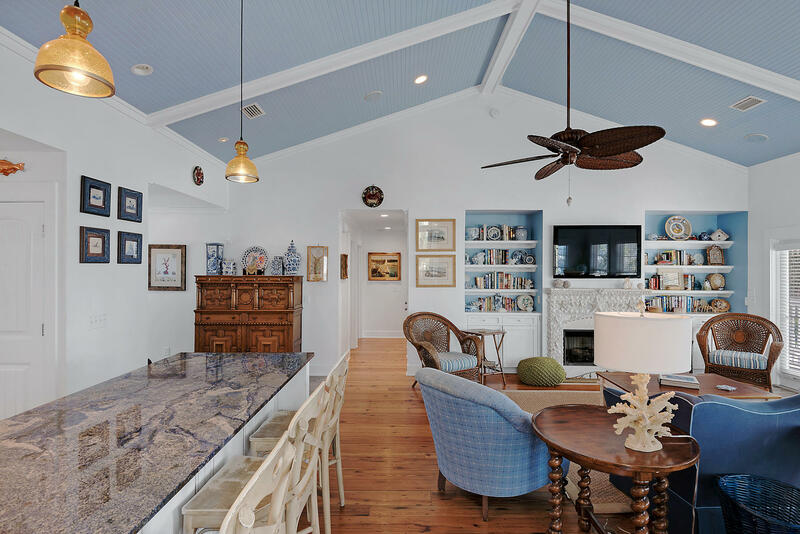 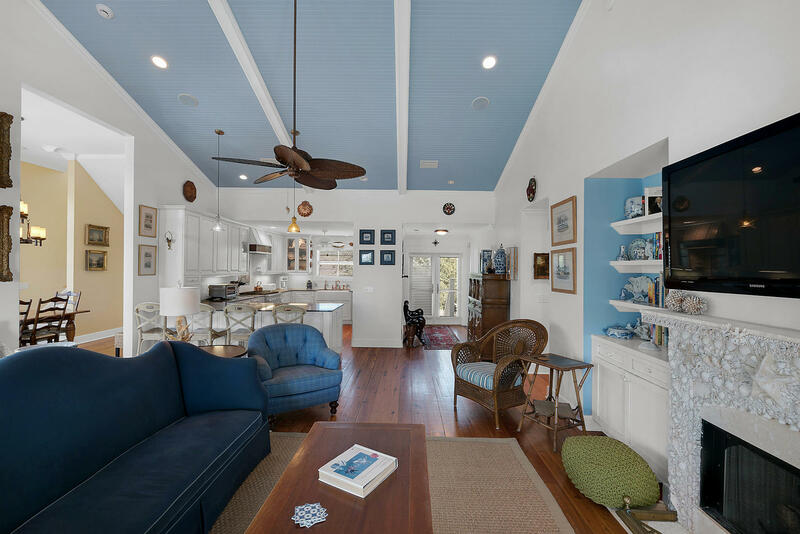 15 S Greenwood Avenue, Santa Rosa Beach, MLS# 815946: ERA American Real Estate Northwest Florida Real Estate Agent Property For Sale, Schedule a Showing, Call Brandon Jordan of ERA American Real Estate Today! 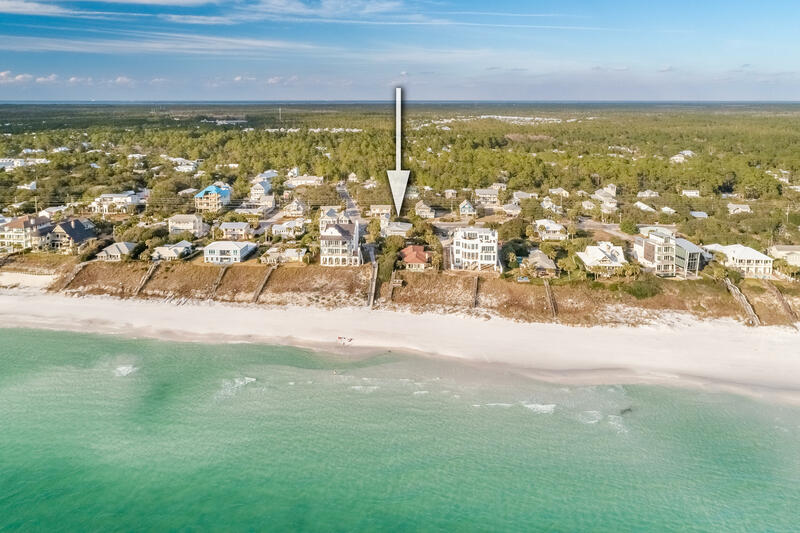 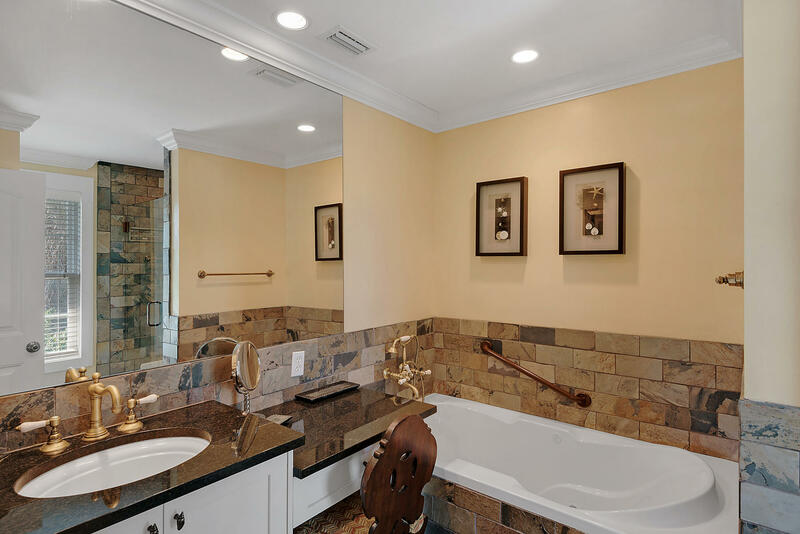 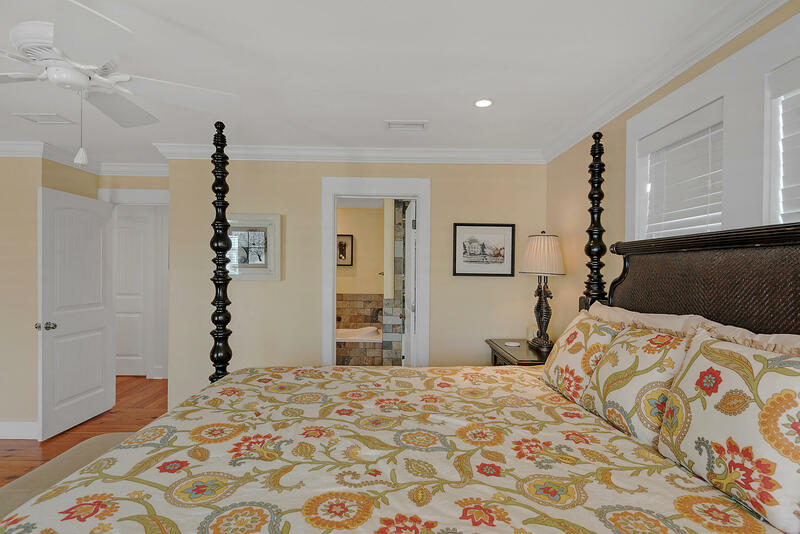 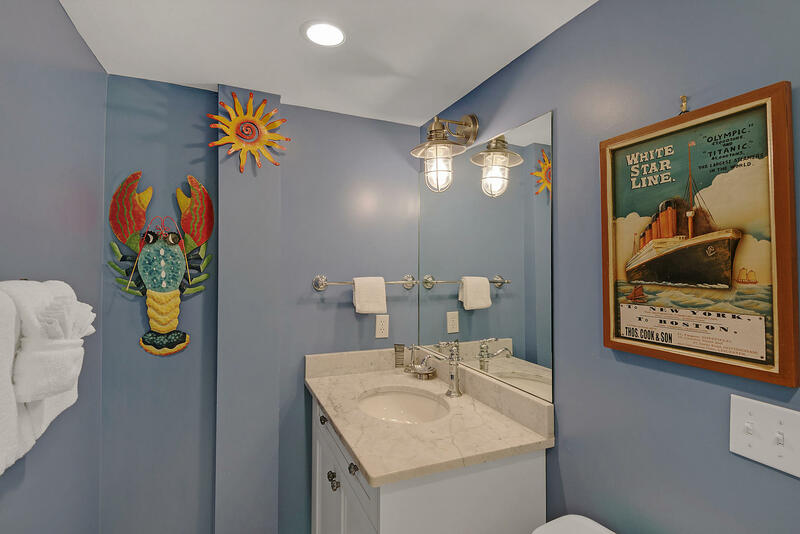 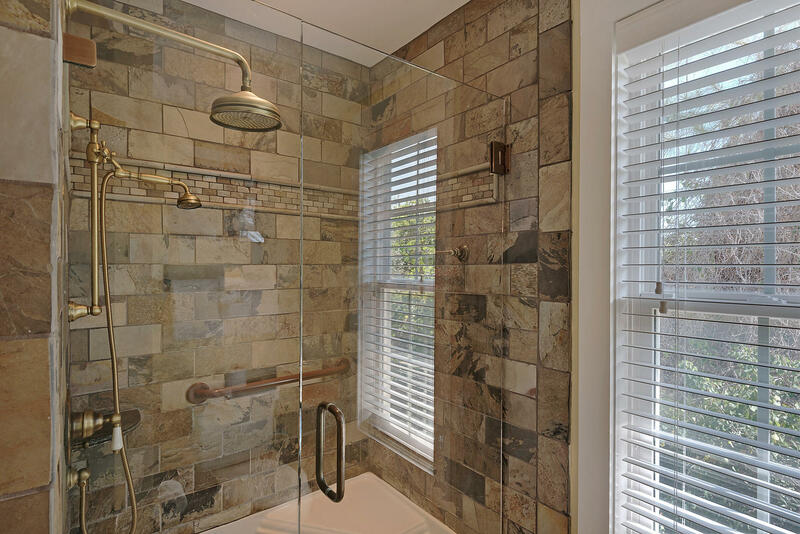 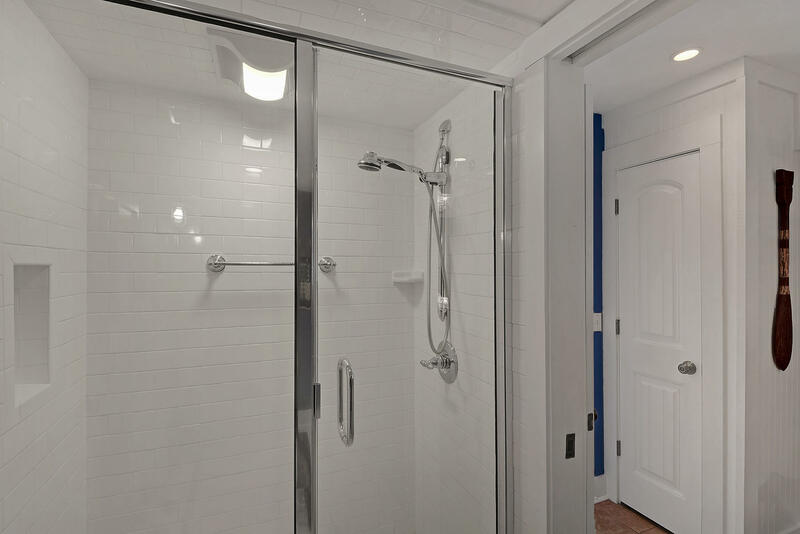 This listing provided courtesy of Davis Properties Of Nw Fl. 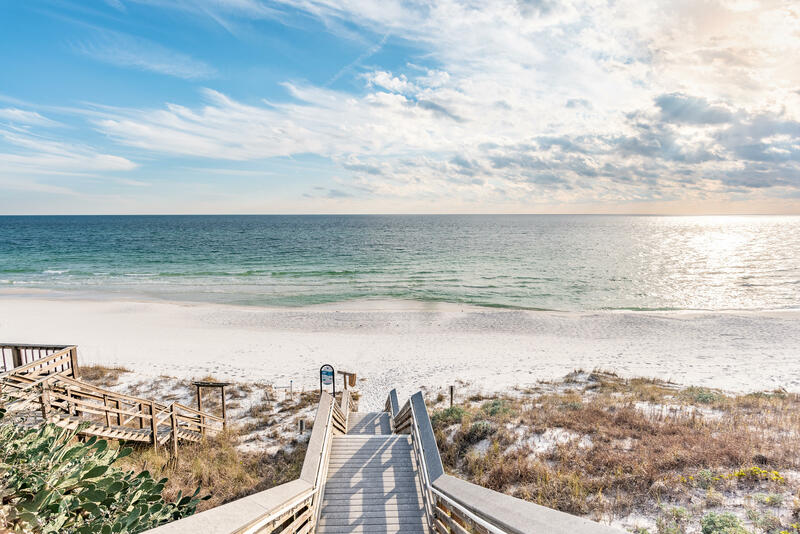 This information was last updated on 4/22/2019 10:02:16 PM.